I might be obsessed with shows about cold case investigations – real and fiction. 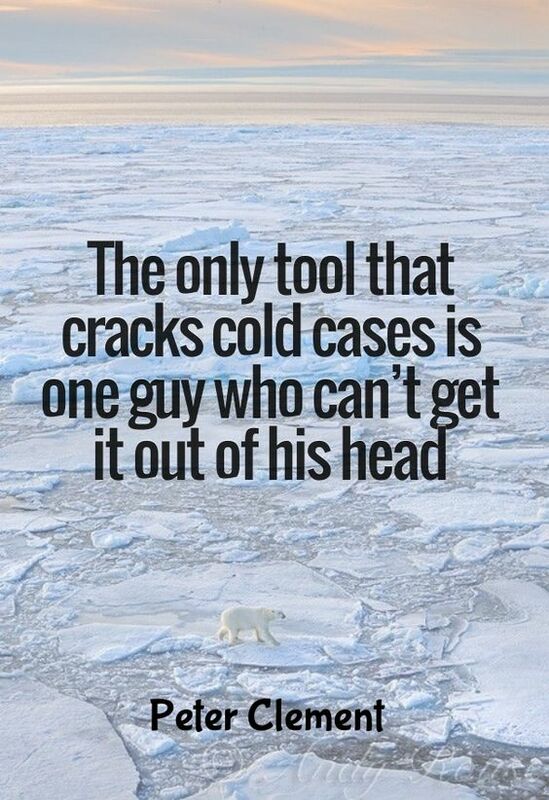 So why not do a hundred posts about actual cold cases? I might as well write about something that could be useful. Justice for Jake and Ella. This case wasn’t solved. The witnesses aren’t really saying anything. It’s possible that it was an accident but the witnesses were acting suspiciously.